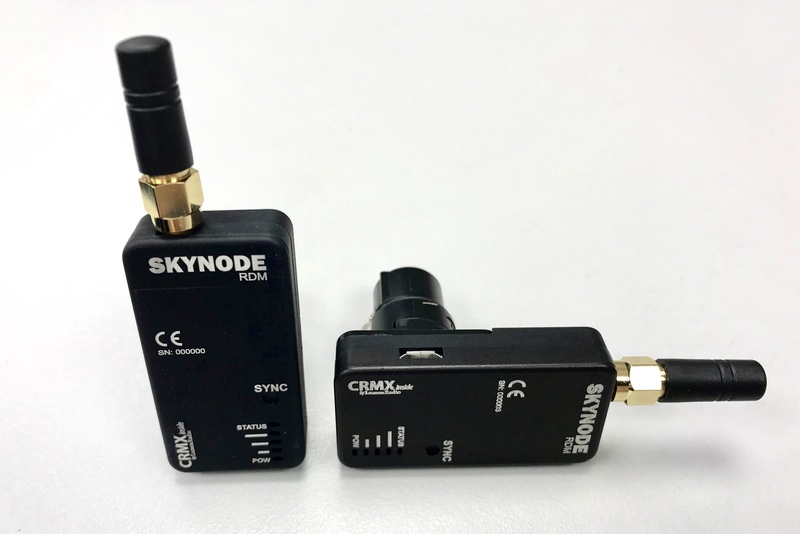 The SkyNode RDM micro-receiver is our radio DMX receiver that now comes in a Remote Device Management version. At 26 x 50 x 10 mm, it is the same depth as the standard SkyNode, but just slightly longer allowing for the addition of RDM technology. Still the smallest unit on the market, it docks to the back of any light to become an integral feature. It fits into any DMX input instantly giving RDM radio control. To see our standard SkyNode click here.